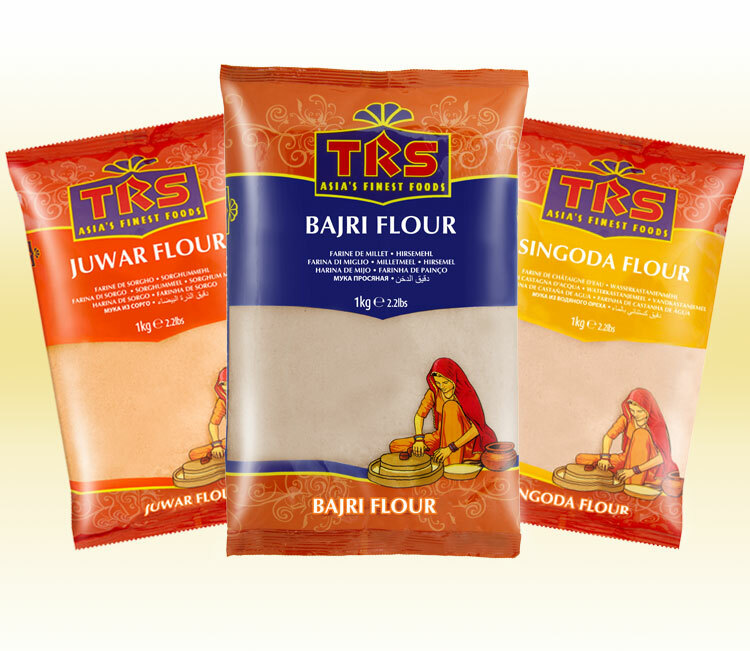 TRS speciality flours are used to make certain dishes which have a regional speciality. Some types of speciality flours such as Singoda are used to prepare food during fasts when other flours cannot be consumed. 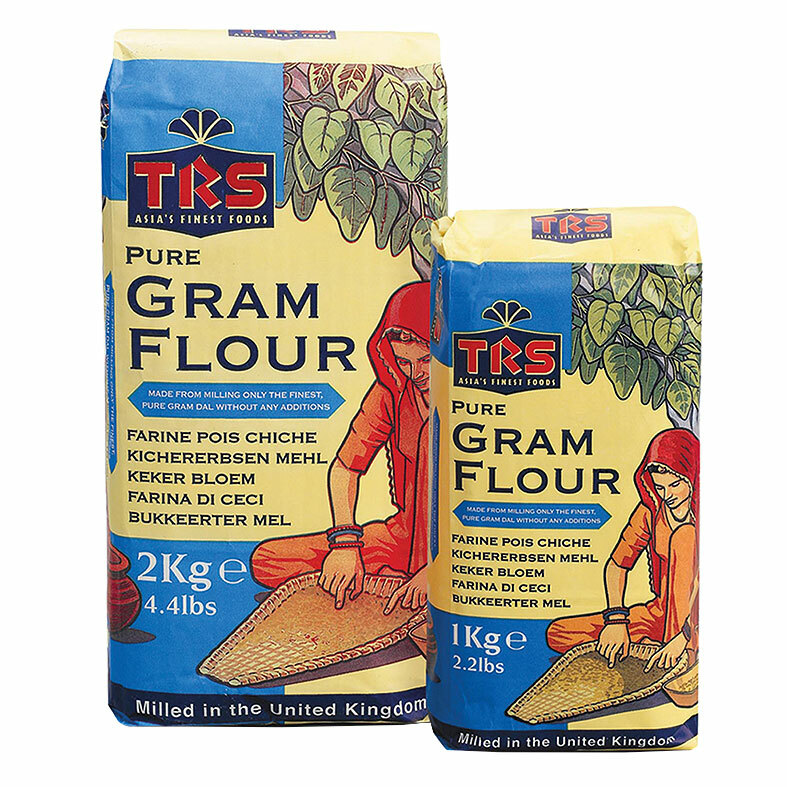 Millet flour is also a part of our range and can be used in making both sweet and savoury recipes. 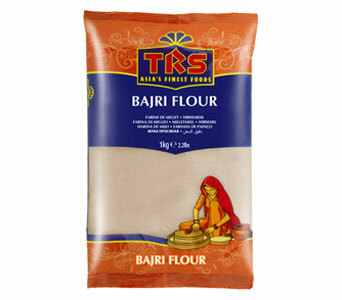 Our range of speciality flours also includes Barley Flour, Bajri Flour and Urid Flour.